In case you have a customer account on NurseOClock your information as name, email, shipping address, etc. are automaticaly filled for your next order. You can also change your data. If you have a customer account and you log in with your own user and password in NurseOClock, then you can change your personal data. 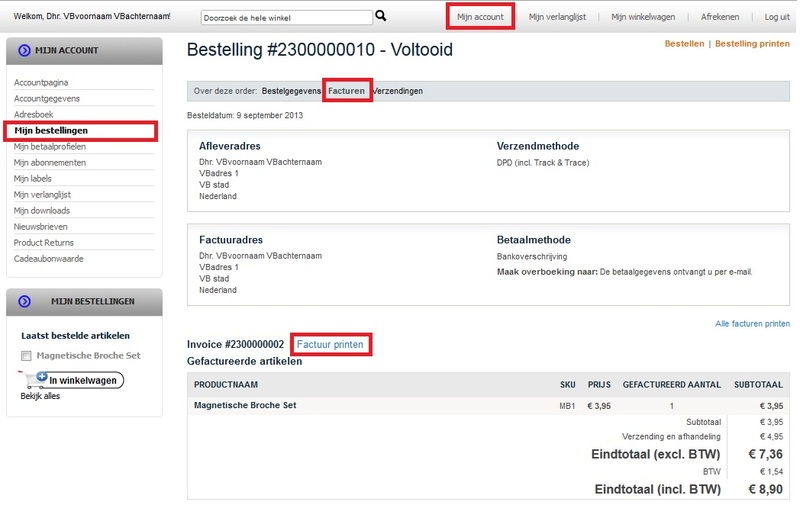 For further information about diverse order status you will find on the order procedure page. For further information about warranty and returns you will find on the Warranty & Returns orderstatus page. The invoices is also sent via e-mail with every new order. If you have an account and you log in with your own user and password in NurseOClock, then you can subscribe in our Newsletter and receive the lastest news about our webshop and our products.